First, the Vancouver wedding videographer should have prior experience. It may not need to be a decade or more worth of experience but the videographer should have the ability to explain to a client the process a wedding shoot right from the venue visit to the end product. Second, the videographer should be in a position to quickly adapt to the plans of the couple in terms of types of shots, music and above all fit the creative process within the couple’s budget. Third, your vancouver wedding event should be captured by a videographer who has the skill and ability to shoot video without getting noticed. Otherwise the footage will result in an array of surprised facials which will look staged and not natural. Fourth, the Vancouver wedding videographer should be detail oriented. From the shooting stage to the editing stage the footage should be of quality, with good sound, have the right music and relevant graphical add-ons. And this can only be achieved if the little details in both shooting and editing are also taken care of. They make all the difference. 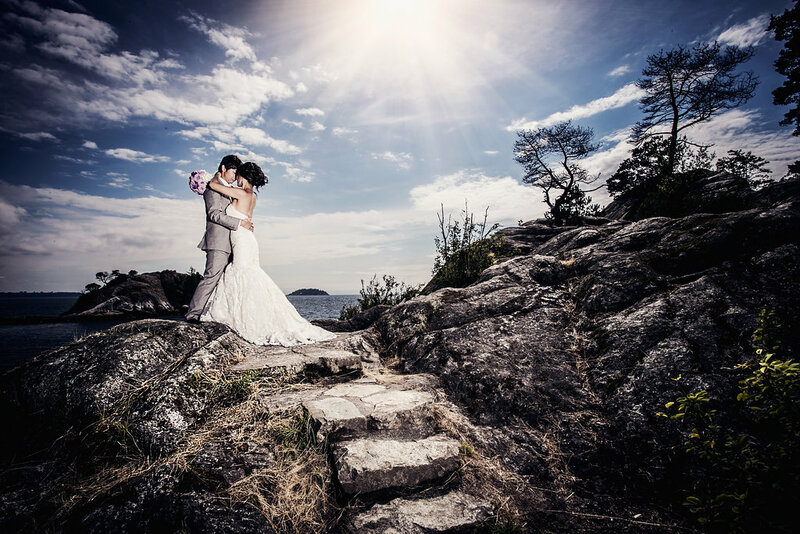 If you are a couple living in Vancouver and are looking for the best wedding videographer, the above factors are what you must consider above other subjective considerations such as packages, portfolio and even mentions or awards of the videographer. Life Studios Inc is one of the reputed firms in Vancouver that can capture the moments of a wedding beyond expectations. This Cinematography and Photography studio has won accolades and awards from top brands such as Real Wedding, the Perfect Wedding and WeddingWire Bride’s Choice Awards which awards the top 5 percent local wedding professionals from reviews of over 750,000 newly wedded couples. As a couple living in Vancouver you may have decided to have a Vancouver wedding video. The award –winning, high definition cinematography coverage by the Life Studios inc will be the ideal package to pick. The company offers customized packages that rhyme with your style as well as pre-packages that feature fifteen to twenty minute cinematic main feature edits or a three to five minute cinematic high light. Alternatively, you can choose a photography package that can be customized with added package offers such as wedding or parent albums, guest books and pre-wedding sessions. They also offer photo galleries such as reception and engagement galleries. For the final product couples get customized flash drives to guarantee high quality footage and albums to archive the many beautiful photos that you will cherish for the rest of your lives.